We've been blessed with well-researched, well-written blog entries from New Zealand, Australia, England, and Iceland! Bloggers have used letters, diaries and newspapers, as well as the other traditional resources. Also you are welcome to re-read ANZAC Day Blog Challenge Review 2012 and the 2011 Review of the Trans-Tasman Anzac Day Blog Challenge. Thank you to all who contributed your stories. Thanks also to those who read these blogs. 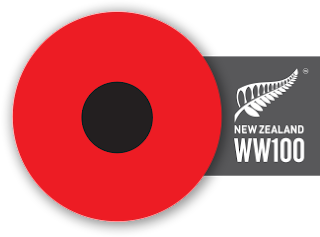 Remember also in the lead up to the centenary commemorations, that you can contribute your New Zealand stories to New Zealand's WW100, and your Australian and New Zealand stories to Inside History and FindMyPast's Memory Bank, to help preserve your families' memories of WWI.